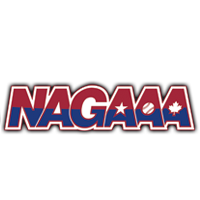 SATURDAY, MAY 25, 2018 — NAGAAA Cup games are underway in the Twin Cities! The menus on myGSWS.com are updated to reflect results and schedules. The skies are clear and the temperatures are in the 80’s. Couldn’t be a more beautiful weekend for softball!